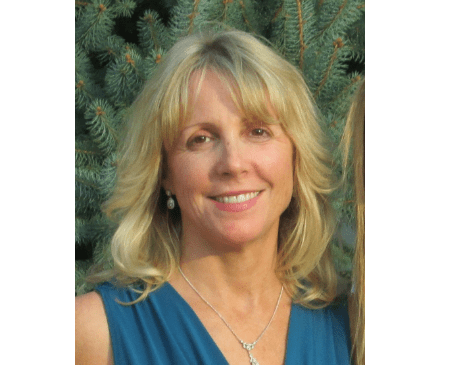 Stacey Tursi received a Baccalaureate degree in Nursing (1982) and a Master of Science degree as a Nurse Practitioner from SUNY Stony Brook (1994) in the Adult Nurse Practitioner program. She has been practicing Pain Management since 1999 in both the office and hospital settings, caring for both acute and chronic pain patients. Stacey is Board Certified as an Adult Health Nurse Practitioner as well as a Pain Management Nurse. She is a charter member of the American Society for Pain Management Nurses-Long Island Chapter, and a member of the American Academy of Nurse Practitioners. Stacey was one of four Nurse Practitioners that participated in a clinical research trial evaluating Cognitive Behavioral Pain Coping Skills Training in 2013. Since then, Stacey has been a presenter at several workshops to teach other health care practitioners how to deliver Pain Coping Skills in practice. Stacey joined Evia Medical Center in 2016. She evaluates patients prior to beginning acupuncture, provides counseling regarding non-pharmacologic pain management techniques and can provide trigger point injections for pain related issues.